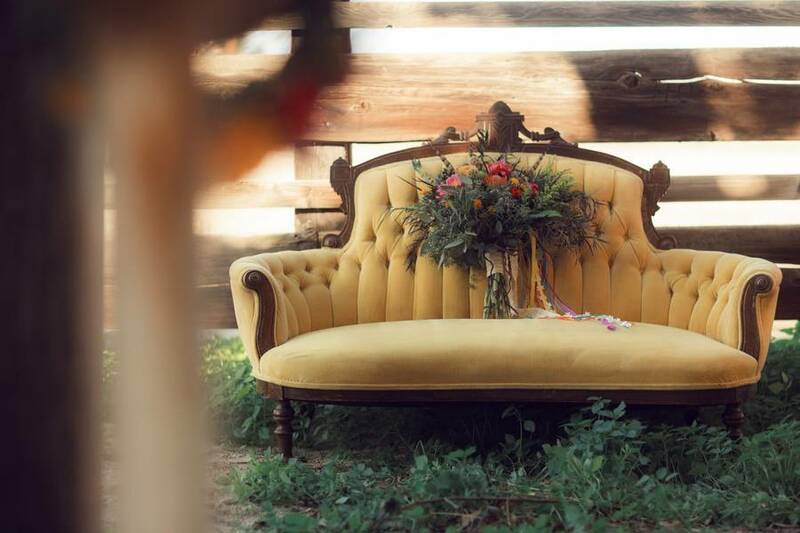 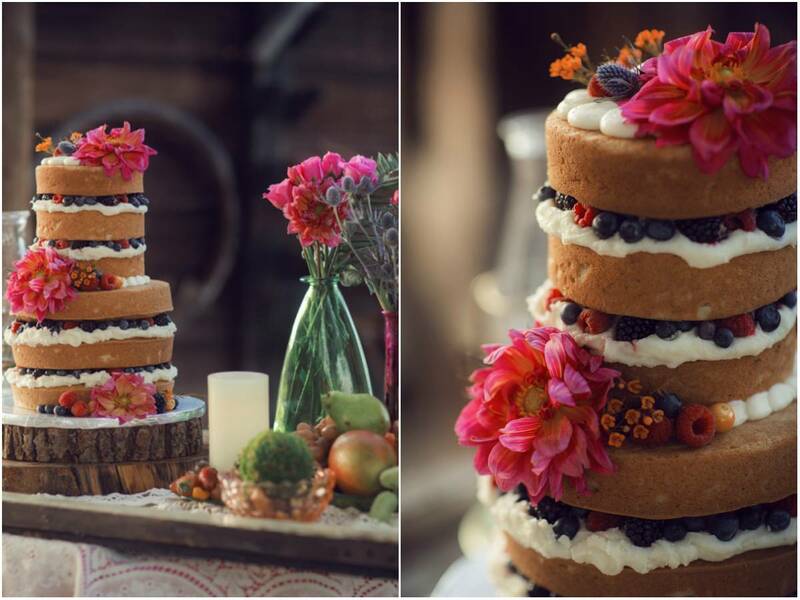 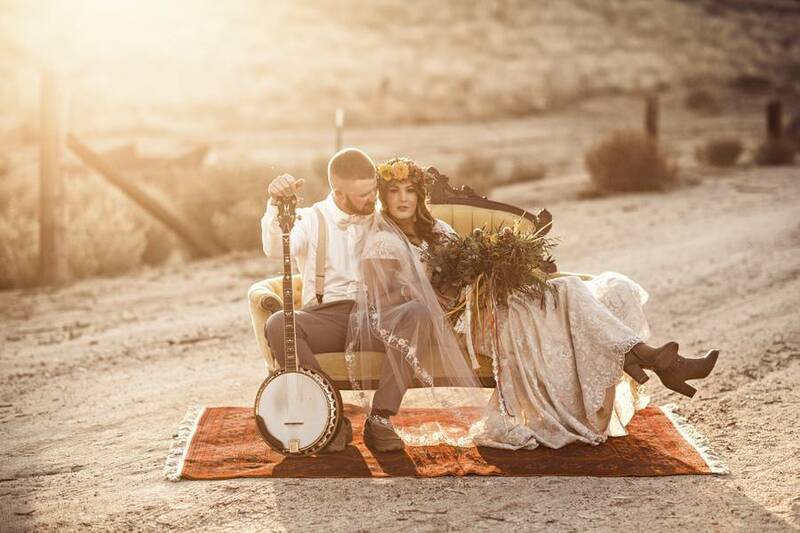 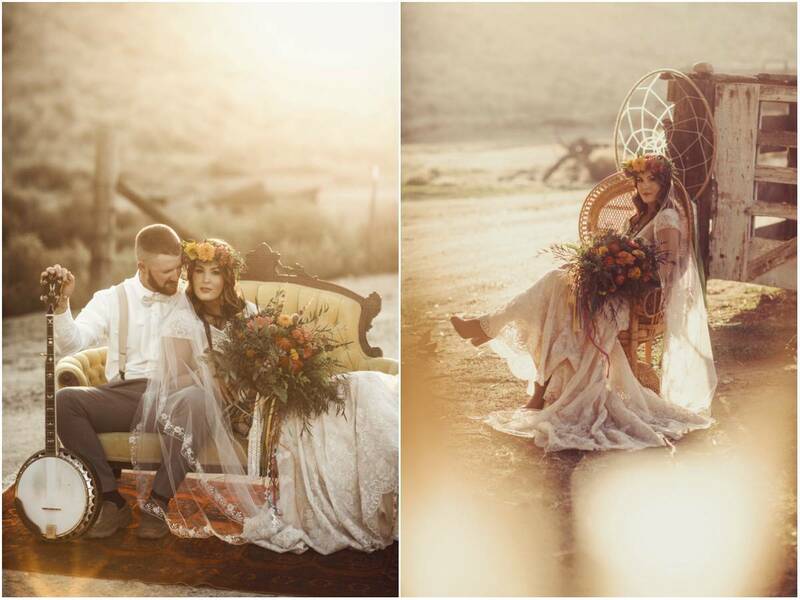 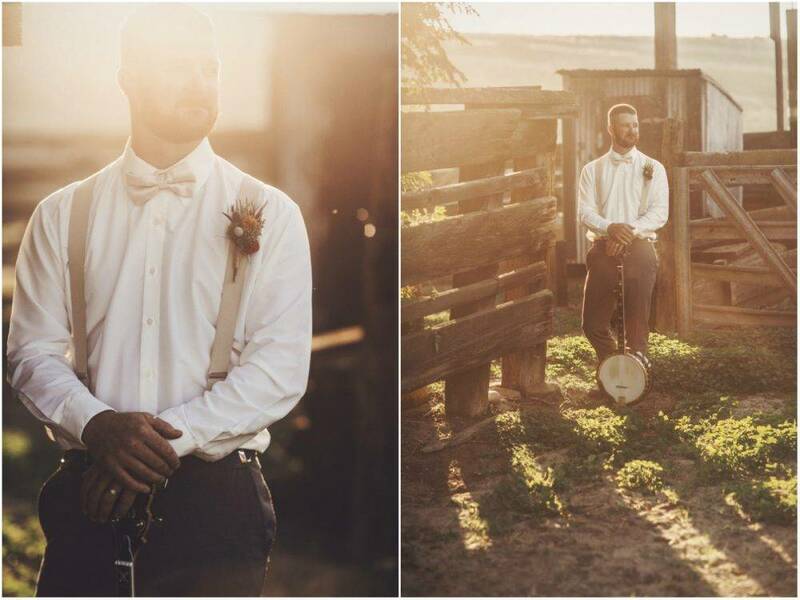 This central valley team of California creative partners came together to produce a styled shoot the would appeal to the couple who chase adventure and dare to be in touch with their artistic side. 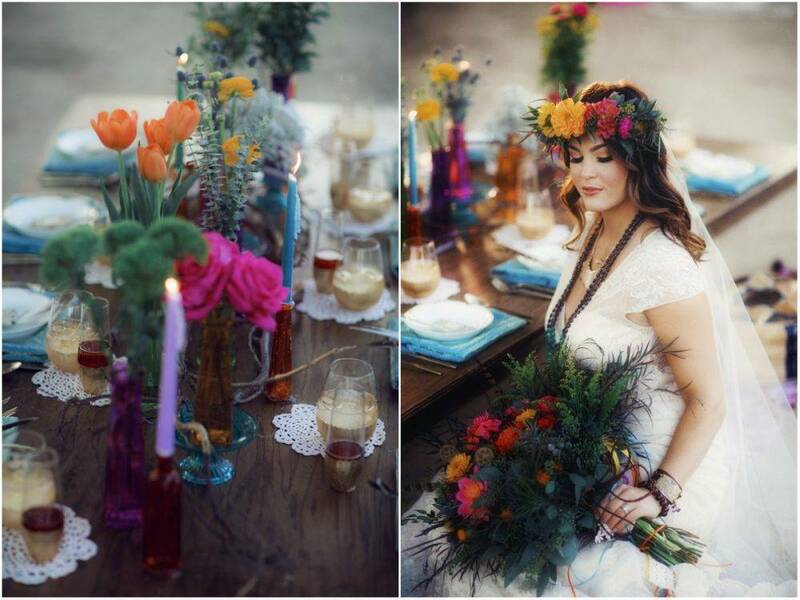 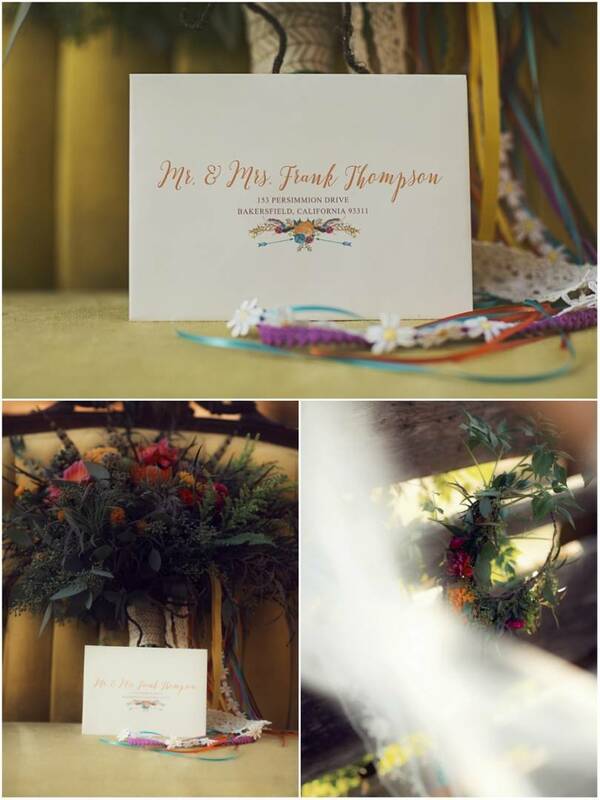 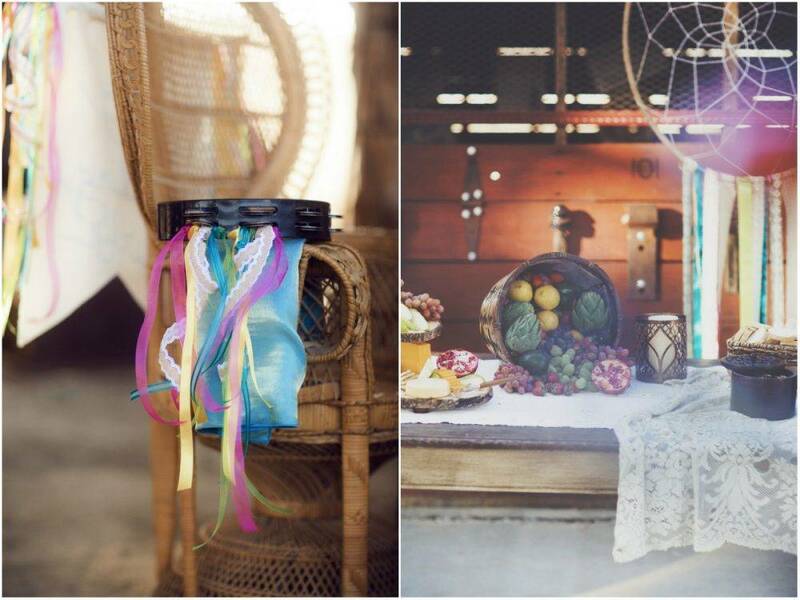 Between handmade dream catchers, colored glass and vintage lace blossomed a bohemian styled wedding sure to have a contagious element of wanderlust. 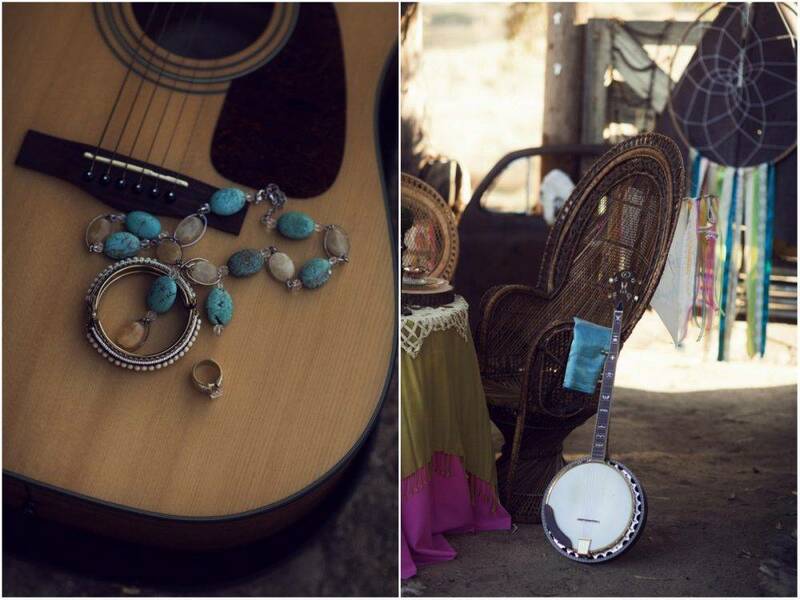 Come on, let’s wander! 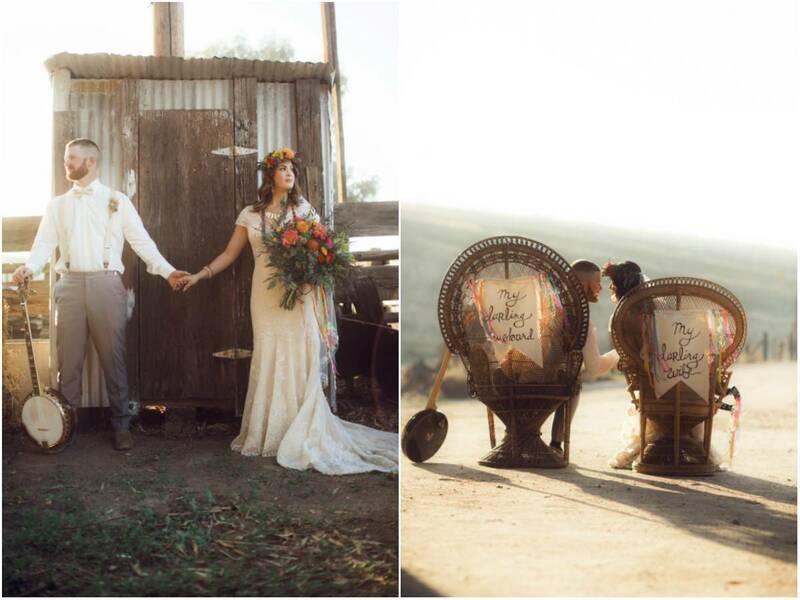 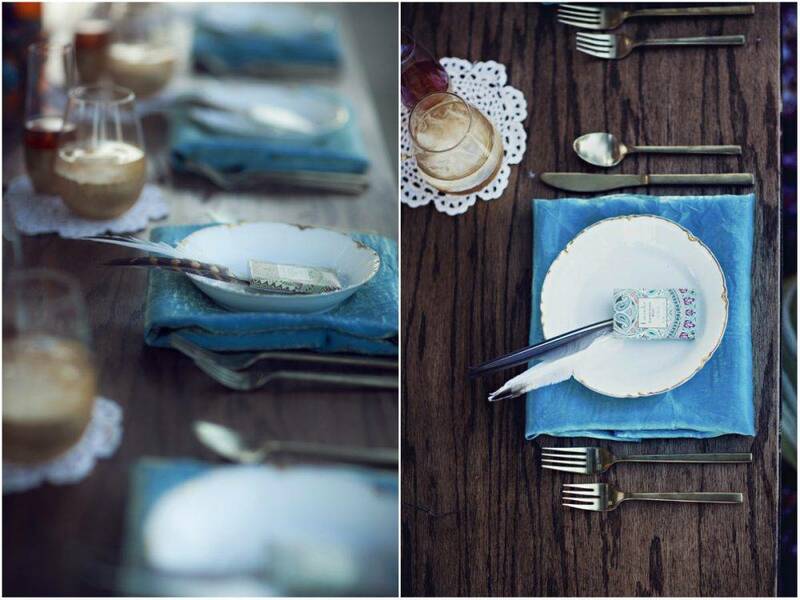 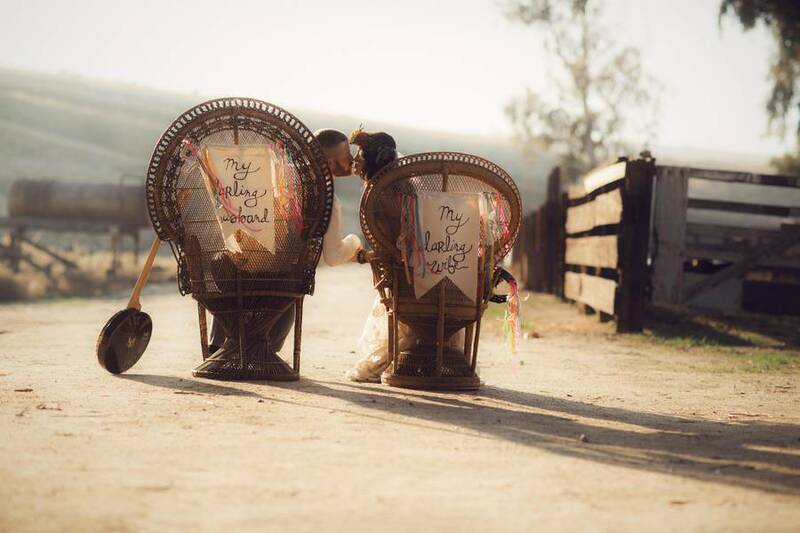 A light hearted wanderlust feeling was brought to life out of this styled shoot. 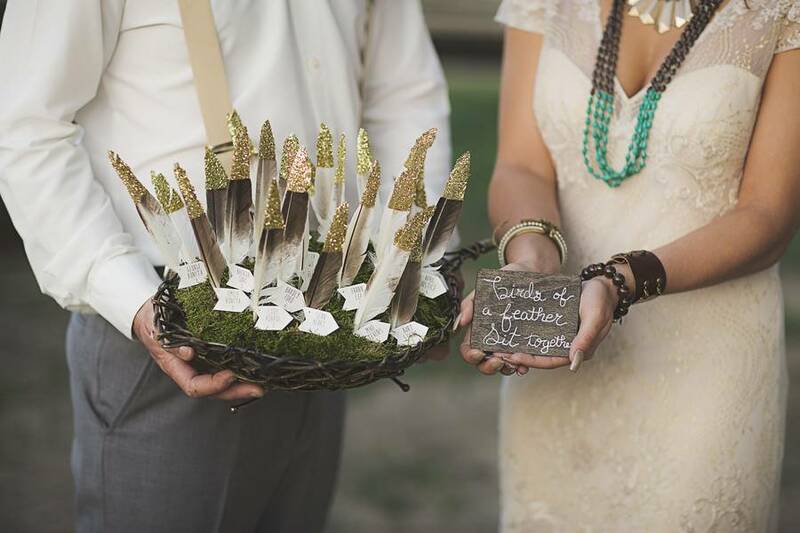 Hand-dipped feathers on glitters and a low-set table was randomly but beautifully arranged on assorted blankets and pillows. 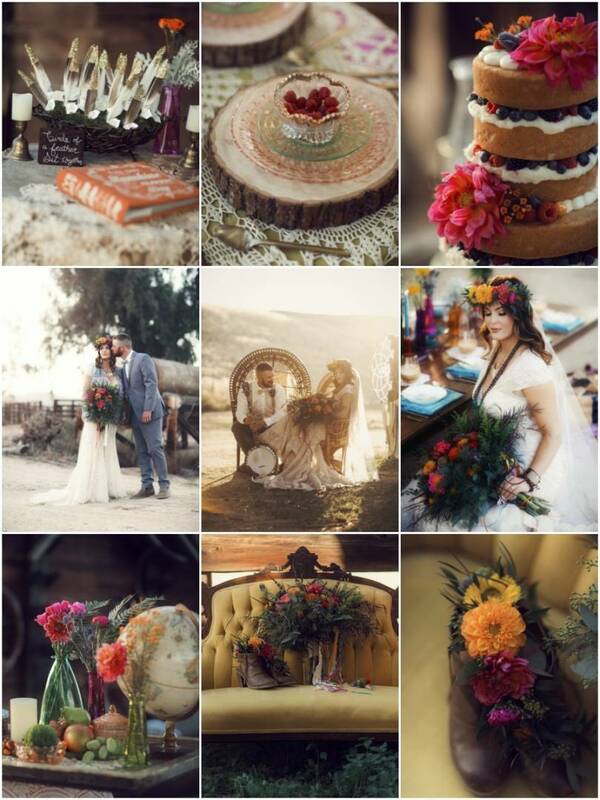 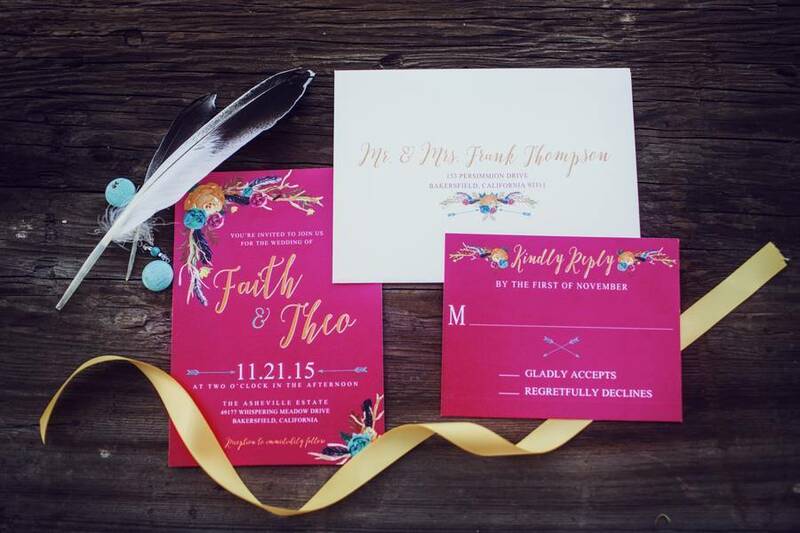 Rushed with exciting feels that is out of everyday routine, bohemian aesthetic was portrayed in many ways. 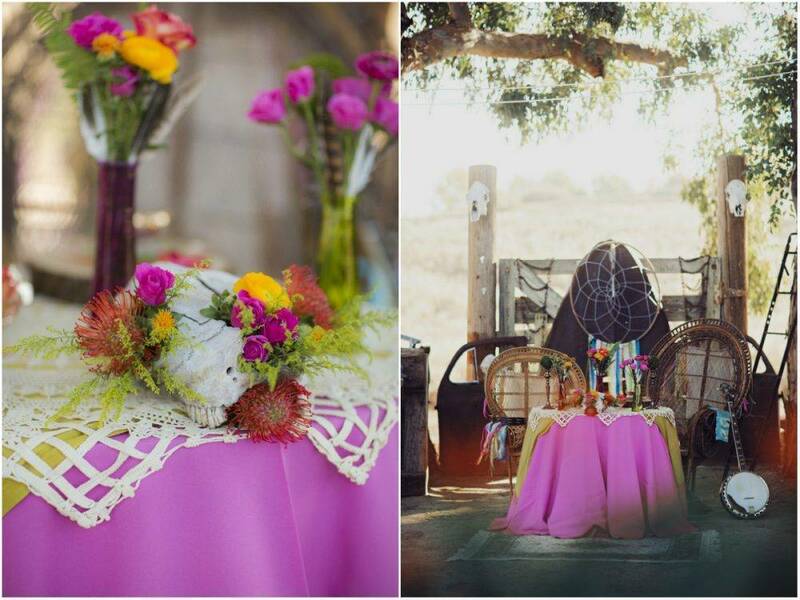 Here, bright colors were paired with the natural surroundings to create the perfect balance of comfort and excitement. 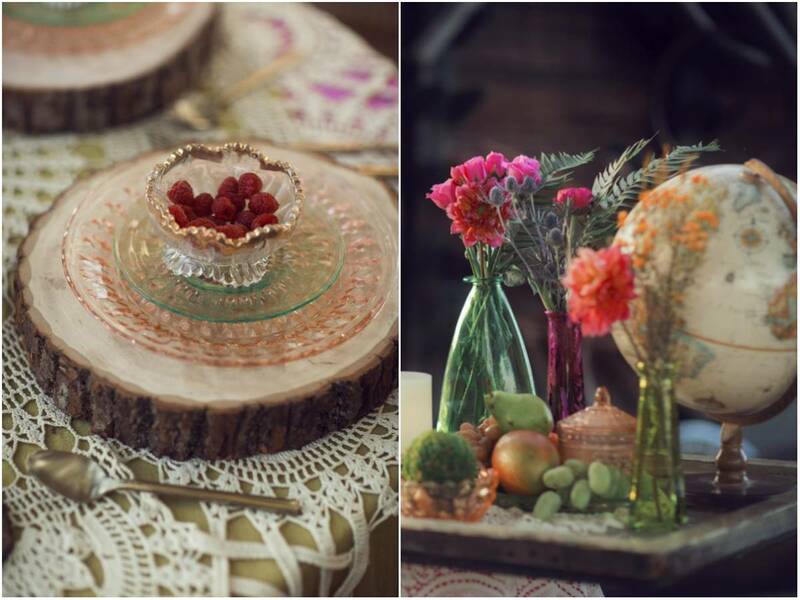 When it comes to the appetizer food and display do not be afraid do something out of the box or incorporate your personality into it. 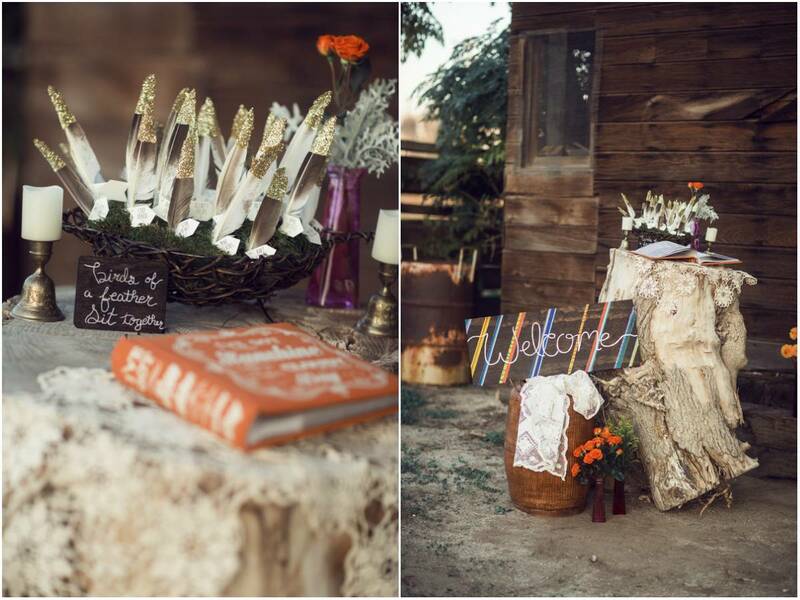 This appetizer table consisted of organic fruits, nuts and local cheeses staying true to Earth-conscious couples. 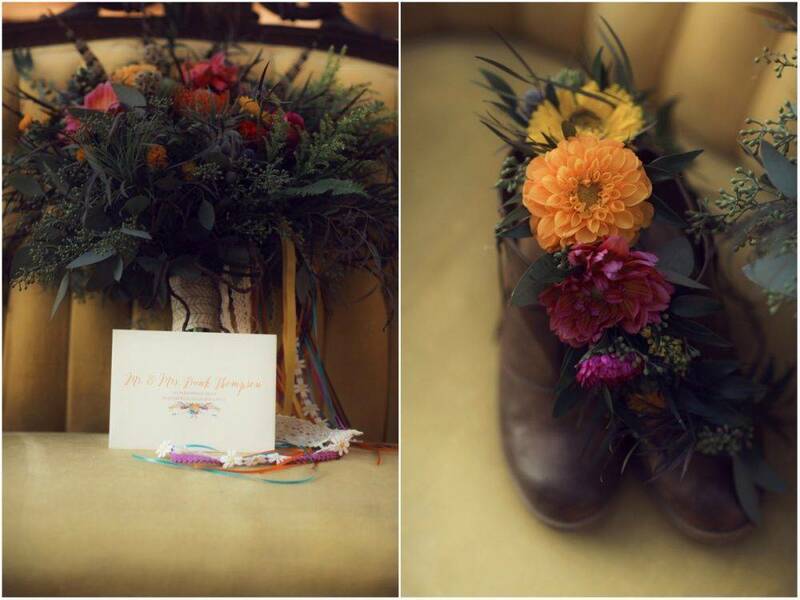 For our bride today, laces ran down her skin whilst holding a bouquet of wildflowers. 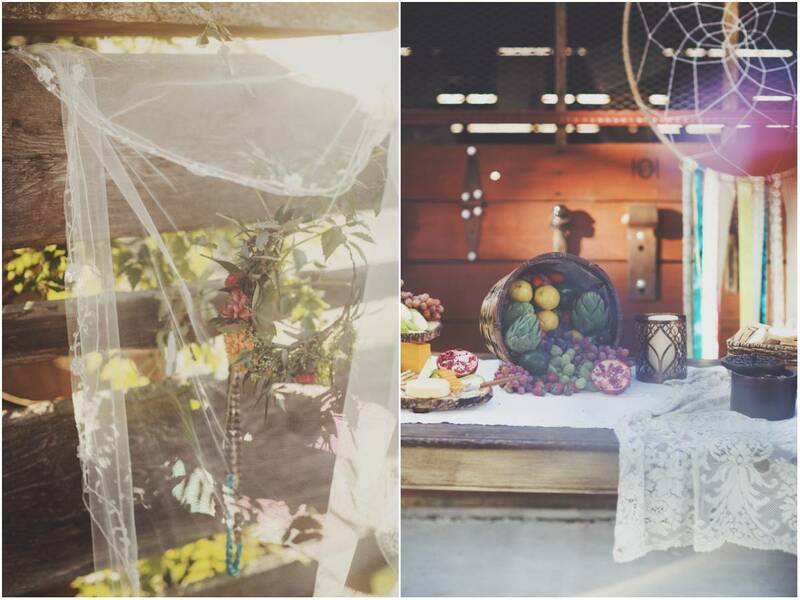 The setting sun as her background and the dreamcatcher decals made the entire scene whimsical with a touch of rustic feels.